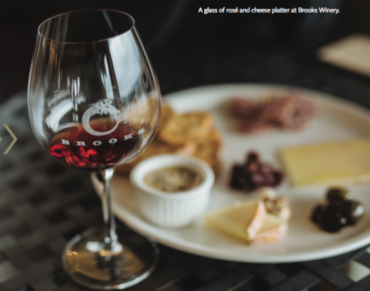 In Cork Dork, Portland native Bianca Bosker walks us through the world of wine. Bosker, a tech journalist, quit her job to immerse herself in the elite sphere of sommeliers and their super sensory abilities. 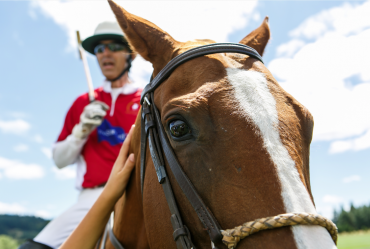 Inaugurated last summer, the Oregon Polo Classic is a new spoke in the wheel of the Classic Wines Auction series, a charitable phenomenon that has raised more than $43 million since its inception and $3.5 million last year alone, assisting in the lives of more than 100,000 children and families through nonprofit partners while showcasing Oregon’s bountiful food and wine industry. Across the state we’ve found our fav vegetarian, Italian and seafood delectables. 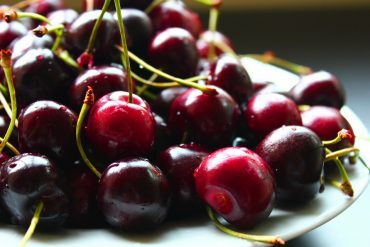 Relish Oregon cherries with three fresh recipes for Oregon pinot cherry chutney, chilled cherry soup and chicken liver mousse with smoked cherry conserva. Yes, the donut burger is alive and well at Donny’s Gateway Pub in Sandy. 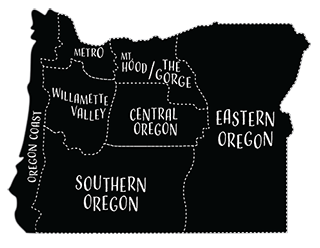 A biker bar that has a lot more in common with Cheers than the Hell’s Angels, the Gateway proudly serves up some of the tastiest—and most unique—pub food in all of Oregon. While the craft boom has allowed us to create new beers, it has also allowed us to resurrect old styles. This breath of new life and these hot summer days are perfect to enjoy the beer of our great-grandfathers. Prost! 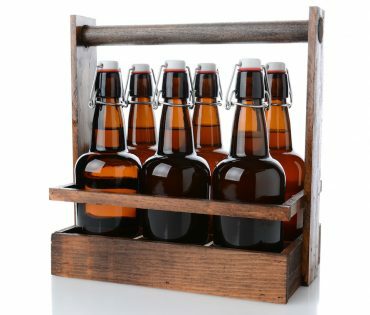 Despite the modern era making great beer accessible, homebrewing still serves a purpose—teaching us to be more sophisticated drinkers. 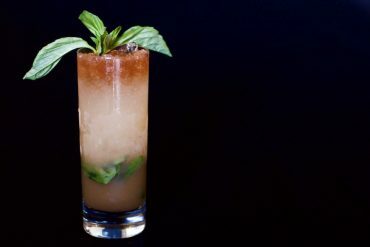 Make your own refreshing bourbon cocktails using Oregon Spirit Distillers bourbon, peach purée and fresh basil—the perfect drink for a summer patio picnic. 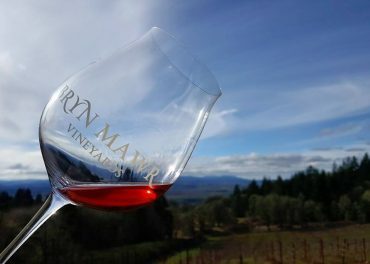 For Rachel Rose, winemaker and vineyard manager at Bryn Mawr Vineyards, it all starts with what happens in the fields.